Milan, if the transfer speculation this Sunday is correct, could be a popular destination for those scheduled to leave Old Trafford in either this transfer window or the summer one. Already today, Click Here, we’ve reported on how our popular defender, Antonio Valencia, is set to leave this summer with Inter Milan being a suggested destination. 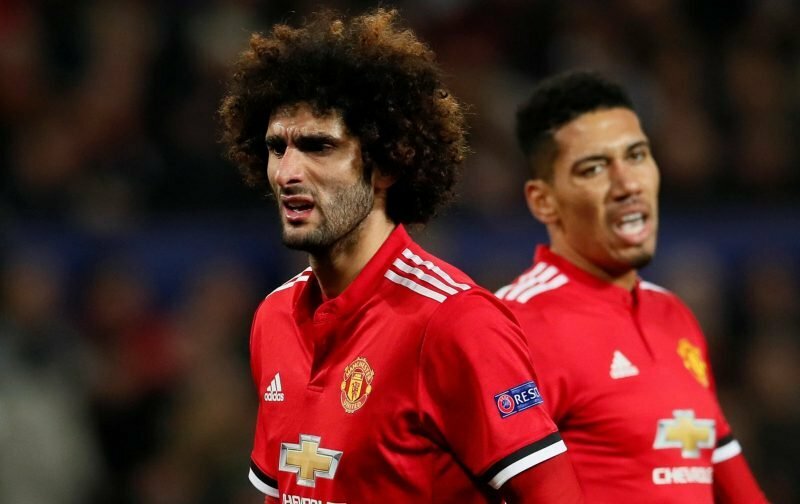 Also lurking in the media today, according to the news source, the Daily Mail, is the inference that Manchester United could be set to part company with their Belgian international, Marouane Fellaini with the 31-year-old being tipped to join the other Milan side, AC. Fellaini, who was often introduced, off the bench, by Jose Mourinho as a Plan B, whereby an aerial assault was the name of the game, was tipped to leave Old Trafford last summer, could his time with us now be coming to an end? It wouldn’t surprise me if the answer was yes.